Rebecca is using Smore newsletters to spread the word online. Spirit Day is Tuesday. Students are encouraged to wear their favorite sports gear. Students can wear jerseys, socks, hats, or anything else that can best represent their teams! We only ask for no masks or hair dye. Thank you for supporting student council and this school-wide spirit day! Open House is on Wednesday, March 20th from 6:30pm-7:30pm at Central School. Everyone is welcome! STEAM Day - Thursday is also a special day for us because we are having a Spring STEAM Day in the Learning Commons! We are doing activities with a focus on Science, Technology, Engineering, Art, and Math. The theme this year is Game On! - All challenges are an iteration of a retro video game! Lauren Wysocke, Linda Diekman, and Bonny Skutch planned activities for the students and staff. Mexican Market - On the afternoon of Thursday, March 21st, the first graders will be "traveling" to Mexico to shop in the Mexican open - air market and sell the Mexican crafts they made in class. They are very excited to use Mexican Pesos to buy, sell and barter in Spanish. The district office is hosting an Open House on April 17th to meet our new superintendent from 5:30pm-7:00pm in the Learning Commons at the Junior High. We are very happy to share that we have hired Francesca Palmer as a Learning Behavior Specialist to work in our Student Learning Center. Francesca has a bachelor’s degree in Special Education from Miami University of Ohio, and a Masters of Education from National Louis University. 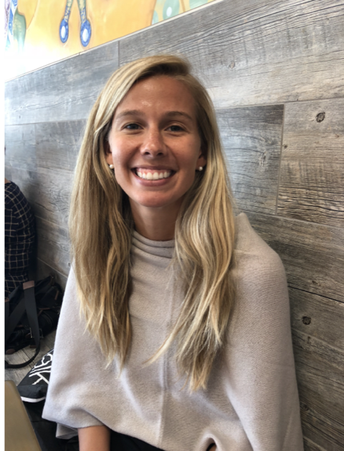 She has specialized training in Wilson Reading, Orton-Gillingham, Responsive Classrooms, Second Step for Social Emotional Learning, and a variety of other programs. 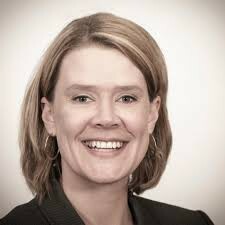 She started her career working in Malawi, Africa as an Education Advisor for the United States Peace Corps. After being there for two years, she moved back to the Chicago area and worked as the Lead teacher at Black Bear Academy and most recently at Frances Xavier Warde School. She is a native from Wilmette (a New Trier Grad) and is very familiar with our population of students and the parent community. Please join us in welcoming Francesca to our Central School family! The monthly Board of Education meeting is Monday, March 18th at 7:00 PM at the MEC. Below are a couple of topics that may be of interest. If you can’t make the meeting, you can view it live or later, either on the District website or on Channel 6. Highlights of the meeting will be emailed and posted online within a day or two. 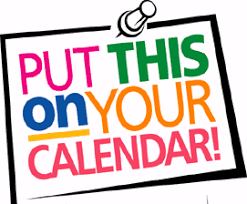 Conferences will be Thursday April 25th and Friday April 26th (some Wednesday conference slots will also be available for Miss WIngels Kindergarten classes since she teaches both AM and PM classes). 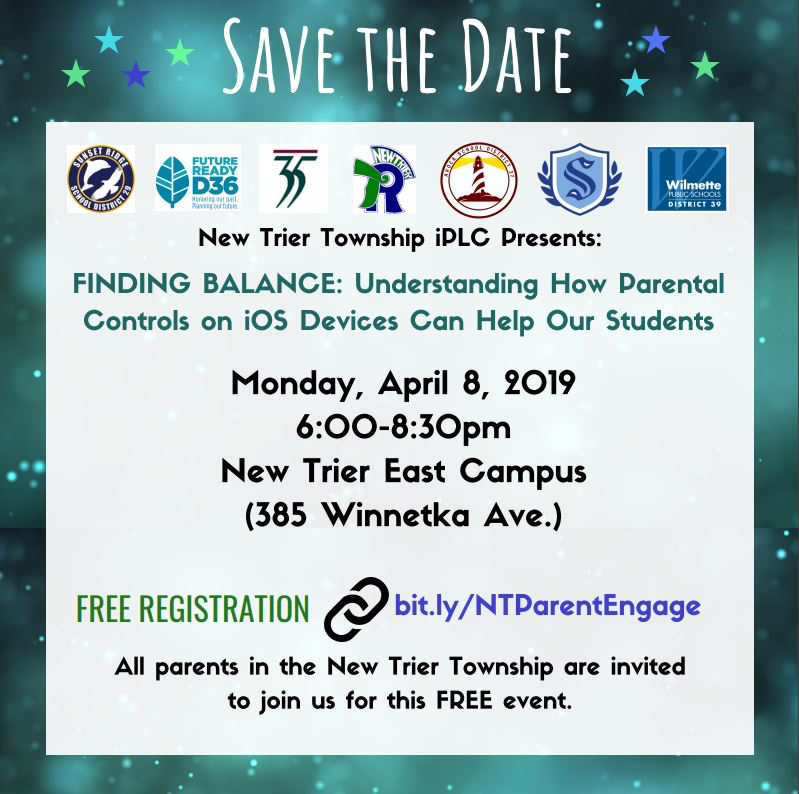 Sign-up begins April 8th online for parents. More information coming soon! If your child is displaying these symptoms, you should take them to the doctor to get checked for the flu and if tested positive, please make sure to notify Nurse Zito. Please do not send your child to school sick. Thank you! The Illinois Assessment of Readiness (IAR) is replacing PARCC and is right around the corner for our 3rd and 4th grade students! Students will be testing on April 9th, 10th, 11th, 15th, and 16th. Please limit doctor appointments and other family obligations during this testing window, in order to limit makeups. Please reach out to your child’s classroom teacher for specific scheduling information. We are approaching the time of the year when we begin to consider student placement for next school year. We are especially watching our enrollment numbers for first grade. We currently only have three sections of kindergarten this year and we are anticipating that we will need four sections of first grade next year. As a result, we are expecting to add one new section (classroom) for next year in first grade, but only if we have enough new enrollments. So if you have a current kindergartener in a private school this year, and you plan to send your child to Central for first grade next year, please contact our secretaries about your intent to enroll and register your child. 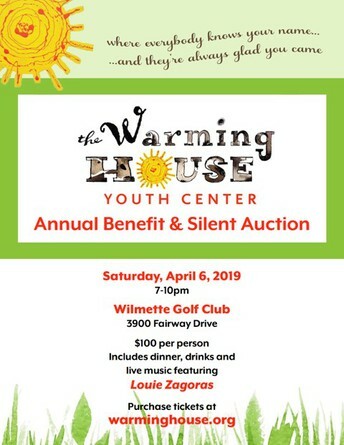 Please email Cathy O’Reilly at oreillyc@wilmette39.org or Sallie Elman at elmans@wilmette39.org. Our enrollment numbers impact staffing and student placement decisions. We appreciate your help by notifying us of your intent to have a child in first grade at Central this fall. 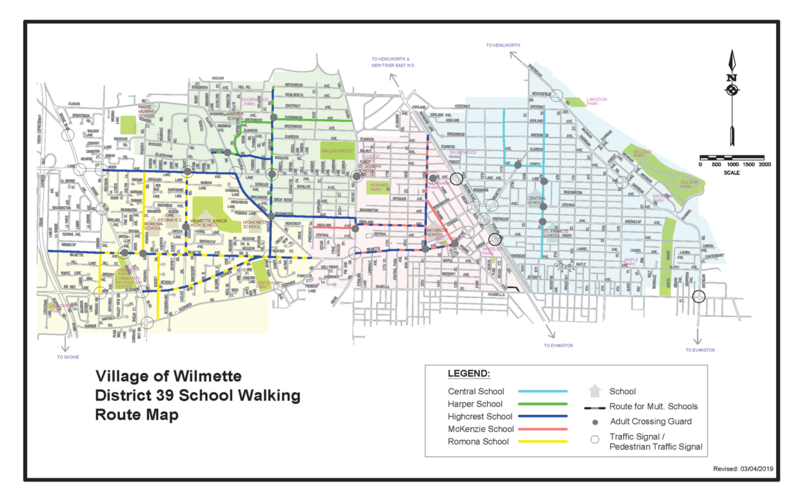 Here is the updated walking map for ALL D39 schools. This map has been posted on the district website. I'm including it below for your convenience. 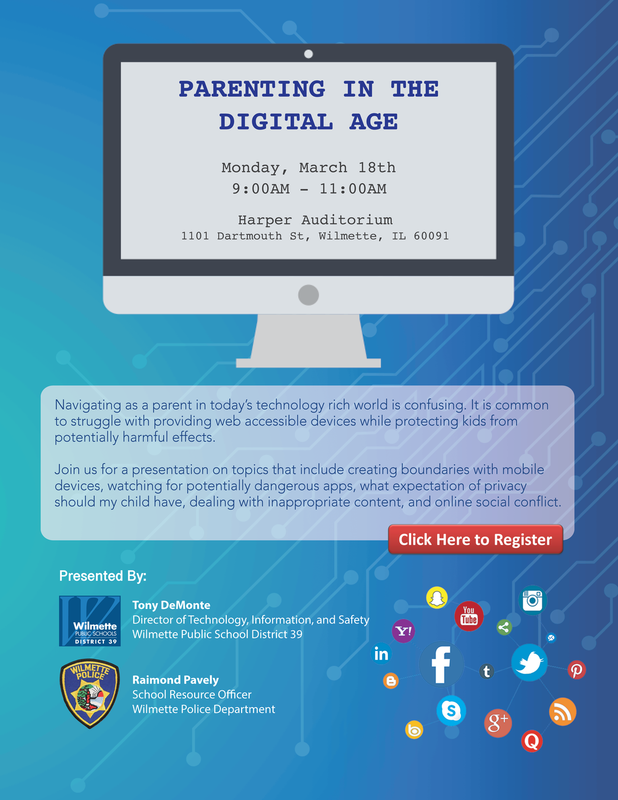 On Monday, March 18th at 9am, Officer Pavely and Tony DeMonte are doing a presentation about "Parenting in the Digital Age." This is sponsored by Harper School's PTA, but it's open to all elementary schools. The presentation will include a live demo of Snapchat to demystify what the app is and does. 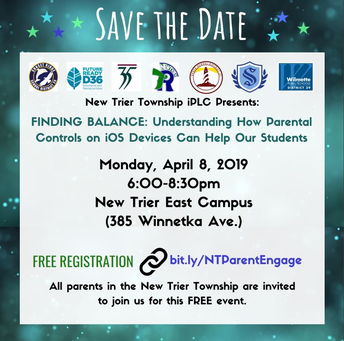 All parents in New Trier Township are invited to: Finding Balance: Understanding How Parental Controls on IOS Devices Can Help Our Students on Monday, April 8th 6-8:30pm. 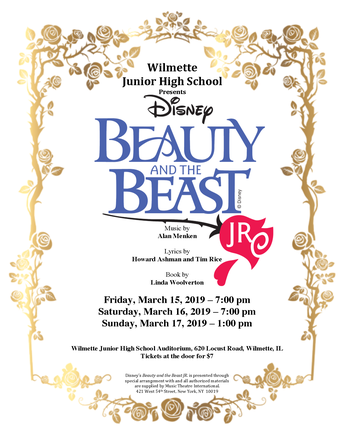 Beauty and the Beast JR. tells the story of Belle, an adventurous young girl, and the Beast, her hideous captor who is actually a young prince trapped under a spell. In order to break the spell, the Beast must learn to love another and earn her love in return – before time runs out. With the help of the castle’s enchanted staff, including a loving teapot, a charming candelabra, and a nervous mantel clock, Belle and the Beast find a beautiful friendship and love that neither knew was possible. Beauty and the Beast JR. features classic songs from the Academy Award®-winning film score such as “Be Our Guest” and “Belle,” as well as original songs from the 1994 Tony®-nominated Broadway musical. Our performance of Disney’s BEAUTY AND THE BEAST JR. is open to the public at WJHS on Friday and Saturday, March 15 and 16 at 7 pm, and Sunday, March 17 at 1 pm. Tickets will be sold for $5 in the WJHS cafeteria from 11:30 to 12:30 on March 11 - 15, and at the door for $7. Follow this link for info. 2019 Municipal Election Candidate Forums will be held at the Village Hall on Saturday, March 16th. Check the website for specific groups and times. New Trier Seniors host 25th Annual Winter Carnival March 15th, 5:30 - 9:00 pm. Kids Against Hunger service project on Saturday, March 16th. Wilmette Historical Museum hosts "Design Your Dream Home" on March 17th, 1:30 - 4:00 pm. SFX PREP Board hosts Family Service Center’s Presentation "Parenting in this Digital Era” held Thursday, April 4th, 7:00 - 8:30 pm at St. Francis Xavier’s School Atrium. Northwestern’s Center for Talent Development offers Weekend Enrichment Programs for students age 3 through 8th grade. Love to sing? Youth Choral Theatre of Chicago offers a free vocal training class with flyer. Vocal classes available for children ages 4-18. The Center Fitness Club schedule and various park district classes for children are posted. Wilmette Food Pantry is open every Tuesday 10:30-11:30 am at Trinity United Methodist Church. Family Action Network (FAN) - Click HERE for information about FAN and upcoming speakers. Please call the Attendance Line to report absences even if you let the classroom teacher know, because some teachers don't see the email/voicemail until later in the day. Teachers assume you are calling the office. 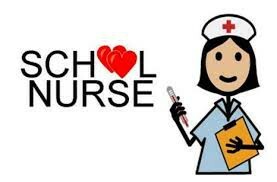 It's important that the school nurse is directly aware of any absences otherwise, your son/daughter may be considered "missing." The school nurse keeps track of all school absences in the building. For safety reasons, we want to make sure all of our students are accounted for and safe. New Central Health Office Website!! Here is your go-to site for all of your health related questions including PE/Recess Notes, Health Requirements, Dental Examinations, Allergy and Asthma, Medications, Snacks in Classrooms, Lice, Influenza...and more! 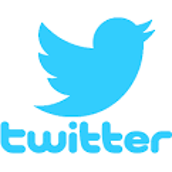 Central School is on Twitter! We have TWO Twitter accounts. Please "follow" us at Twitter.com! Explore Central 39 (with our actual "handle" as @explorecentral). With this account, we mostly share student activities that are completed in the Learning Commons (but other activities are often included as well). We are also providing this Twitter feed on our Central School homepage. There is also a principal page @BeckyLittmann where you can follow a variety of school happenings including all-school events, classroom activities, PTA enrichment, and school goals. Our PE Department is now on Twitter too! The twitter handle is @CentralFoxesPE.